I am now 24 weeks pregnant, only 16 more weeks to go until the little wriggler will be here! Its sounds so long away but I am also aware that the time is going to fly by. 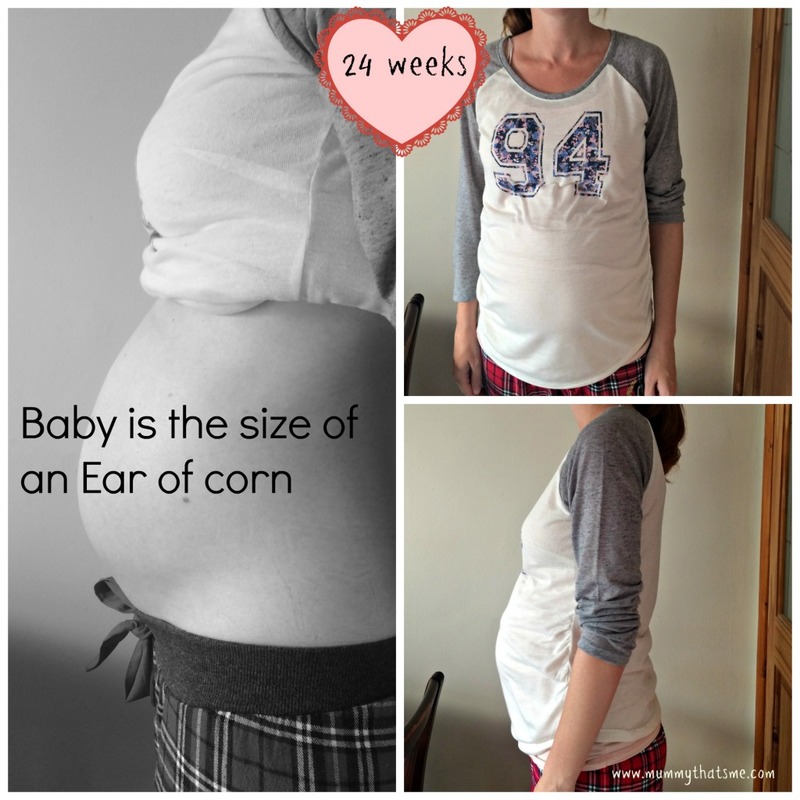 At 24 weeks they say the baby is the length of an ear of corn, roughly 12.5 inches long and around 1 1/3 pounds in weight. This week the baby’s little lungs are now maturing so they can breathe actual air rather than fluid, and the organs in their ears are starting to further develop so it can hear more clearly. I am glad to reach 24 weeks pregnant as it means the baby is now classed as viable! If the baby was born early for any reason (which I hope it wont be) Doctors can intervene and do what they can to help it survive. The baby is moving more frequently and the movements are getting stronger every day, sometimes a large kick can make me stop what I am doing as it takes me by surprise. This week I have started to become aware how much my tummy has started to grow, it is getting harder for me to do common tasks such as putting shoes on, I have to now sit down to do them and get myself in a position where I am able to tie the laces, I can see that I will be wearing my flip-flops a lot over the summer months. It can also be uncomfortable to have to attempt to bend over to pick something up I have dropped. E is being a great help picking things up or getting things for me – bless her. I am still feeling tired occasionally, especially if I don’t get a very good nights sleep and the frequent toilet visits in the night don’t help with this, the heat also seems to drain my energy if I am out in it for too long and running around after E can also feel like hard work. No real cravings at the moment, still enjoying doughnuts and have a weakness for Cornish pasty’s, if I smell one I must have it and have devoured a couple this last week. 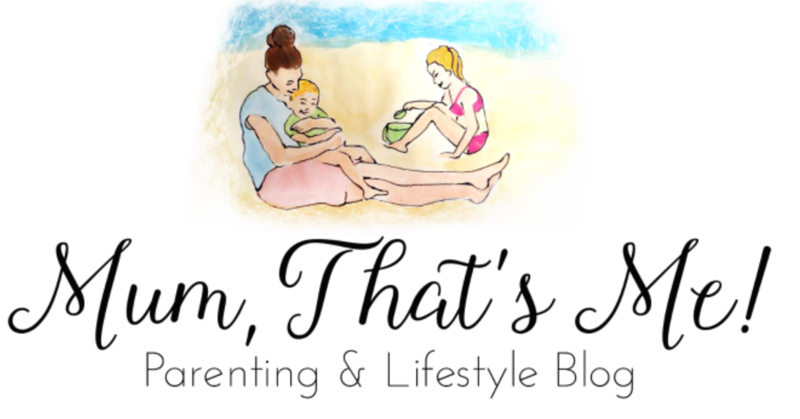 This last week I have had my 24 weeks midwife appointment, the usual checks of urine, blood pressure, listening to the baby’s heartbeat and checking on measurements. All was well, I have low blood pressure which she doesn’t seem worried about as it has been like this since my first midwife appointmet. It isn’t making me feel nausea, dizzy or feeling unwell so it isn’t a big deal. The midwife said I must be very fit and healthy to have such low blood pressure with no side effects. Fit is something I would say I am not! Listening to the heartbeat was lovely, it was beating 156pbm and the midwife said based on old wives tales to do with the speed of the heartbeat she still wouldn’t be surprised if it’s another girl. I am currently measuring big for 24 weeks, actually measuring closer to 26 weeks so maybe its a big baby or possibly measuring big due to the position it is lying in inside. All very exciting. All in all everything is going well and this last week of pregnancy has been good, more energy, a good appetite and some fairly decent sleep. I hope it continues to be enjoyable like this last week.